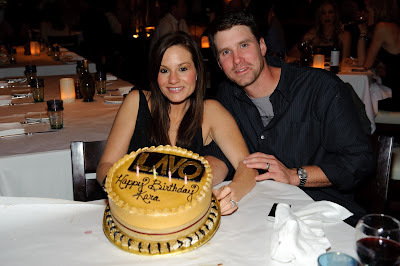 Saturday night December 5th Kara Dioguardi, celebrated her birthday a few days early with dinner at LAVO. The American Idol judge was joined by a large group, including husband Mike McCuddy. They enjoyed Mazzoni Super Tuscan wine to go along with LAVO’s famed Kobe Meatball, Seabass and Chopped Salad. 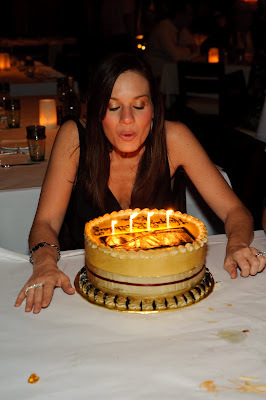 Dinner was capped off sweetly with birthday cake for dessert and then the group headed over to TAO Nightclub. Over at TAO, actor Gary Dourdan, mostly recently with the TV show CSI was spotted in the nightclub.